The films that kept the cash registers tinkling this year. Salman Khan was back in a watered down reprisal of his Dabangg role in Ready opposite Asin. 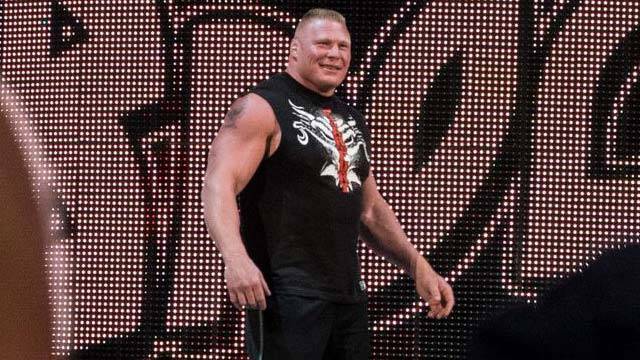 Brock Lesnar to win Money in the Bank briefcase after return?